Palace kicked off very well, dictating the pace of the game for the first 20 minutes. Both midfielders Kaylee and Gracie-Leigh seemed to be passing the ball around the pitch like former Barcelona stars Xavi and Inesta, and with the hard working Olivia almost got on the end of a few of their plentiful through passes. 25 minutes into the first half itwas only fitting that Gracie-Leigh got the first goal from a corner kick, something she has done a few times in her young career. The final 15 minutes was all about Sutton and their incredible wide player. She had the better of stand in right back Lucy for the final 15 minutes of the half and smashed in an incredible finish from a hard angle. The Palace keeper (Saskia) pulled of some incredible saves within the last 10 minutes to keep the score level. Against the run of play, Palace won a penalty, which was coolly slotted in like a bag of ice into the bottom corner by Rihannon who was the captain on the day. The second half was a controlled performance from the Palace side. A tactical swap which saw Gracie-Leigh dropped to right back and Lucy moved further forward in midfield, this lead to the team retaining possession very well, especially with Gracie-Leigh pull the strings from right back, and a revamped Lucy enjoying the creative freedom to pick out defensive splitting passes. 60 minutes in, Olivia power through the Sutton back line and taking on a shot from a tight angle just to hit the side netting. A few moments later Sutton's impressive wide player danced past a few players and slotted the ball into the bottom corner to draw them level. 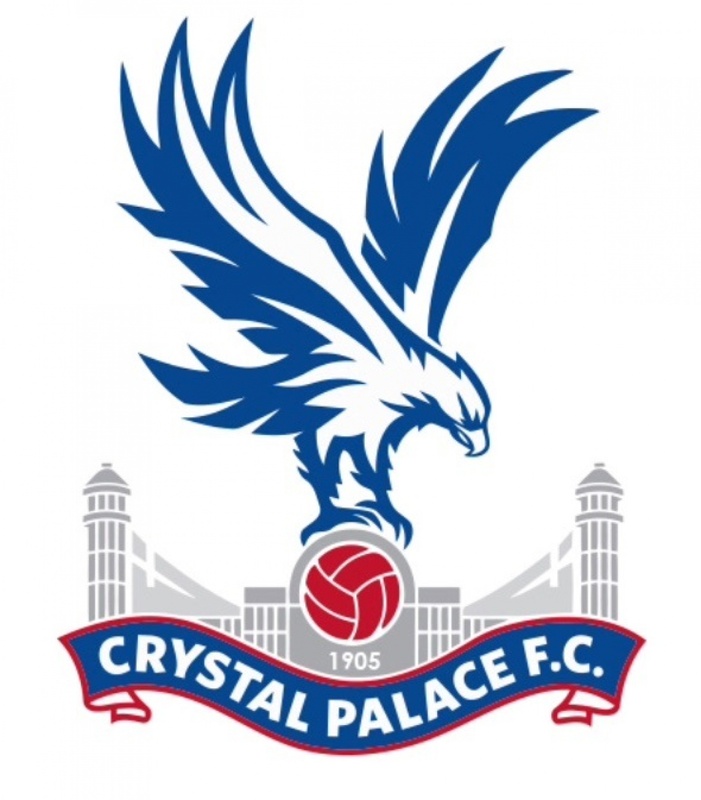 68 minutes into the game, Palace played some impressive football that included all midfielders, and the right back which created space for a shot from 25 yards out by star striker Eleanor. It can only be described as a goal that would easily bless the BBC MOTD goal of the month competition and probably win it!!! Olivia won a penalty on the 75th minute as palace continued their impressive 2nd half performance. Rhiannon step up yet again, but forgot the bag of ice the second time round as she smashed the penalty unluckily onto the wrong side of the bar.